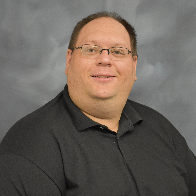 This badge earner is able to demonstrate an understanding of the Security market perspective, IBM Security opportunity, and Security Sales 2017 portfolio and strategy. The individual is able to articulate the value of Security solutions when handling competitive scenarios and identify client's Security needs. Must be an IBM Business Partner employee or IBM employee. Complete all of the Security Essentials Executive Message videos. Complete 1 Industry video of your choice. Complete 3 Domain Overviews (SOAR-M15, STS-M17, and IRP-M16) plus all videos in 1 of the Domains of your choice. IBM Employees link to 2017 Security Essentials. 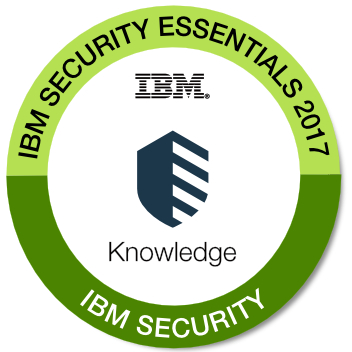 IBM Business Partners link to 2017 Security Essentials. NOTE: The Security Essentials 2017 badge will retire January 31st and will be replaced with Security Essentials 2018 with new and updated badge requirements. If you are working on the current Essentials 2017 badge activities, please ensure you completed them by January 31st deadline. Stay tune for the new Security Essentials 2018 - coming soon!